Grab a couple of refreshing beverages and light up your Spa for an evening’s entertainment. You asked for them and we listened- so here they are!  Compatible with all Lay-Z-Spa models (excluding Monaco) these Lay-Z-Spa drink holders can be anchored anywhere on the top wall of your Spa. With two cup holders and a tray you can now completely relax in your spa knowing that you won’t have to get out of your Lay-Z-Spa and dry off when you fancy a drink or snack! The drinks holders can separate from the tray allowing for drinks to be held at either end of the tub ensuring they are never out of arms reach. Turn your hot tub experience up a notch with this new Floating Hot Tub LED Light. Offering a beautiful display containing four super bright LEDS (yellow, red, blue and green), which illuminate the surface of the water with seven flashing light settings. It’s never been easier to kick start a hot tub party or romantic night in, simply press the button on top of the ball to start the light show. There is no need to worry about external power since the light is powered by 3xAA batteries (not included). IP68 Waterproofing protects the light against complete, continuous submersion in water ensuring a long-lasting and sturdy product.